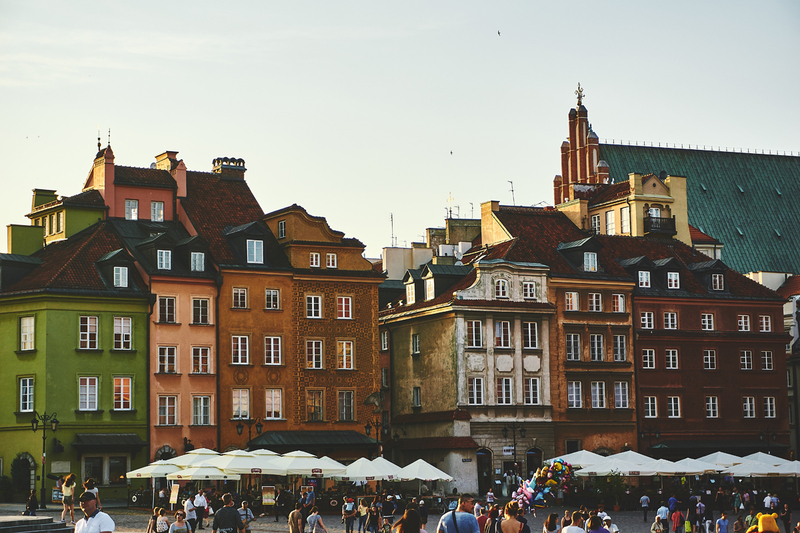 Polish is a Slavonic language spoken primarily in Poland, though there are large groups of Polish speakers in neighbouring countries, as well as in the UK and USA. Polish is said to be the sixth most difficult language in the world to learn as it is a highly inflected language, meaning words are modified to express different grammatical categories. There are various mutually intelligible Polish dialects but there is one official standardised form which is both written and spoken. Like English, Polish uses the Latin script, with the exception of the letters v and q. There are additional letters with diacritics, such as ż, ń, ś, ó, which affect the pronunciation of words and should not be omitted. There is also the so-called ‘Polish l’ which looks like this: ł and is pronounced as a ‘w’. When translating from Polish to English, the word count tends to increase as Polish is more compact and does not have definite or indefinite articles. In Poland, Christmas is arguably the most important celebration of the year. It is celebrated on Christmas Eve with a special meal of twelve dishes. Families start by breaking the Christmas wafer called oplatek and exchanging wishes of health and prosperity. The whole meal is vegetarian although fish is permitted. Traditional dishes include a beetroot soup called barszcz, carp, herrings and pierogi, a type of dumpling. For dessert, there is piernik, a honey cake, makowiec, a poppy seed cake, or Babka, a cake that must be taller than it is wide and narrower at the top than at the bottom. The meal traditionally begins when the first star appears in the sky and ends with an exchange of gifts.